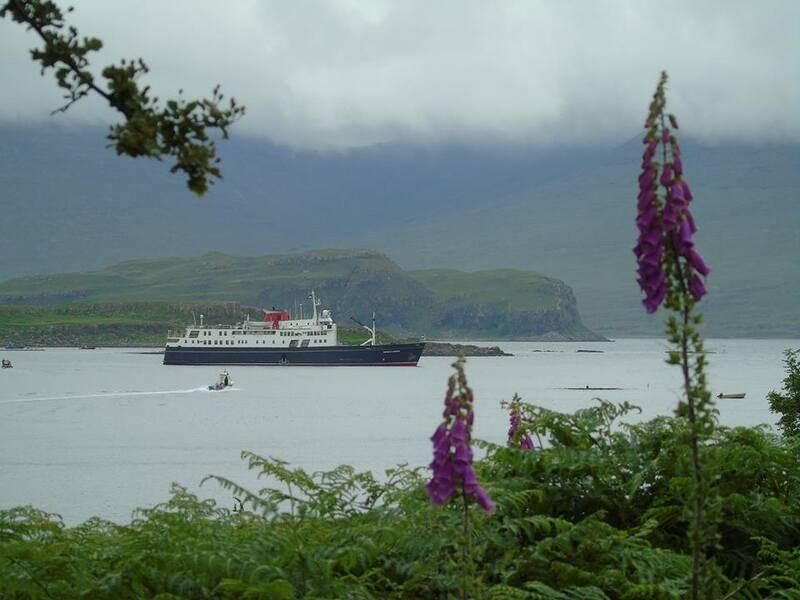 The rich history of this deeply rooted region is unwrapped with this seven night cruise of stunning ancient castles and breathtaking, early summer gardens carried out in true Hebridean Princess style. 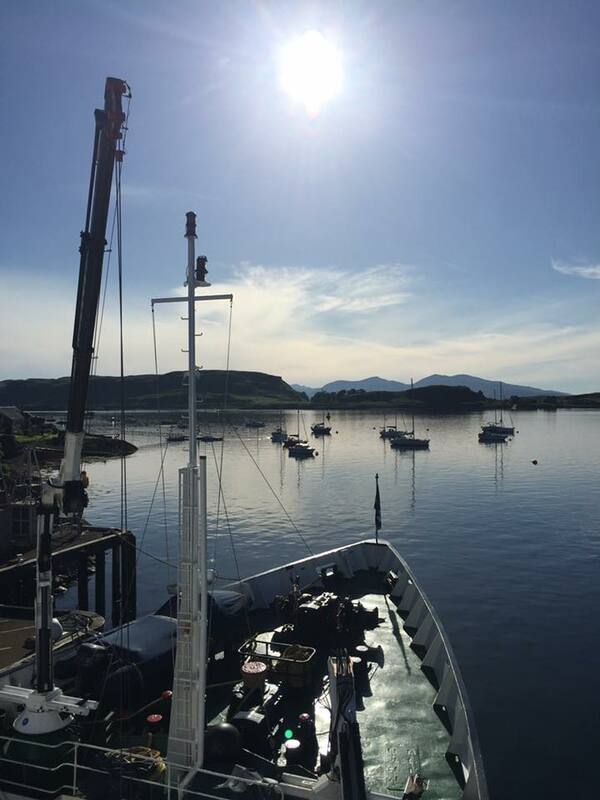 Embarkation took place in Oban on a beautiful afternoon and we set sail in the early evening to our overnight anchorage off Ardfern Marina. Guests were tendered ashore at Ardfern this morning for the first of our garden visits, Ardauine which is now owned by the National Trust for Scotland. 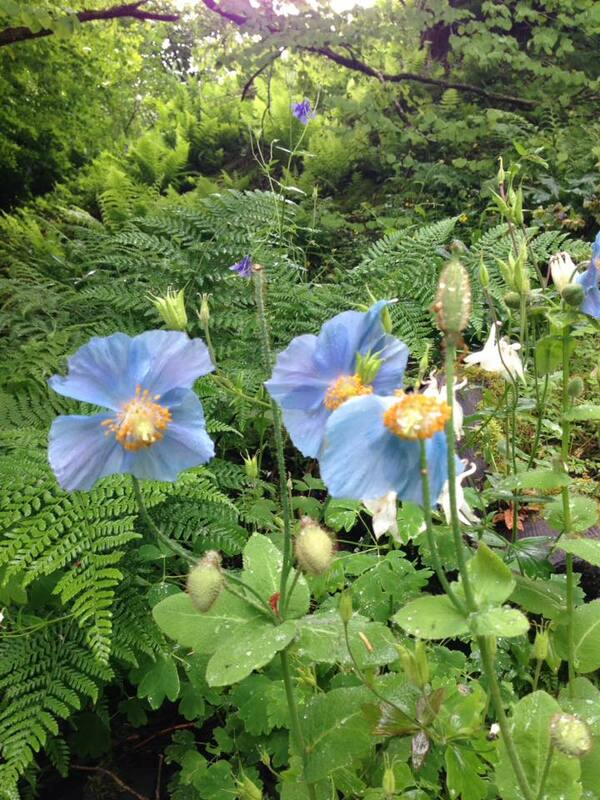 After a lunchtime sail we arrived at the Isle of Colonsay to explore the exotic woodland gardens of Colonsay House. We anchored overnight off Bunessan, Isle of Mull. This morning we learned of the history of Chrisitanity at the restored Benedictine abbey on Iona. 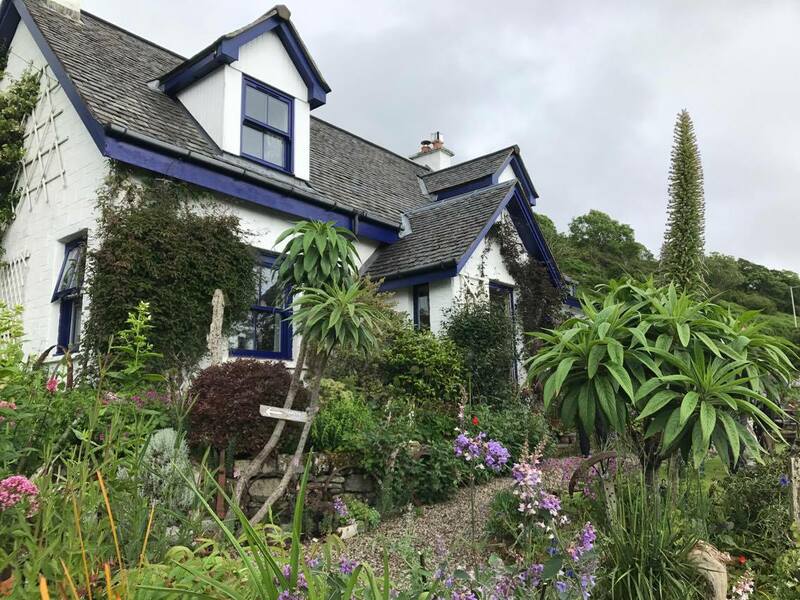 During lunch we sailed to the Ulva ferry port and landed on the Isle of Mull for a visit to the densely planted Lip na Cloiche gardens where refreshments were enjoyed! Our overnight anchorage was in Bloody Bay, Isle of Mull. 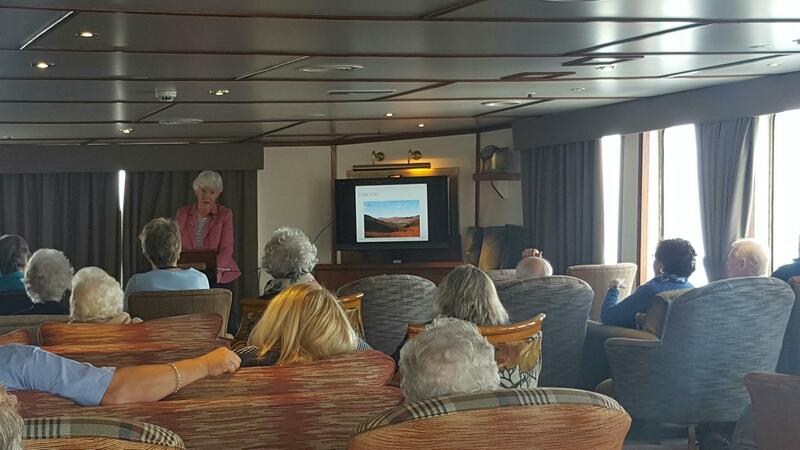 We spent this morning cruising north, past the Small Isles and along the west coast of Skye, on passage towards Duvegan, Isle of Skye, during which Joanna Macpherson gave the first of her talks in the Tiree Lounge. After lunch on board we visited Dunvegan in the afternoon where guests toured the Castle and Gardens or took a local boat to view the seal colony. We anchored overnight in Hallaig Bay. 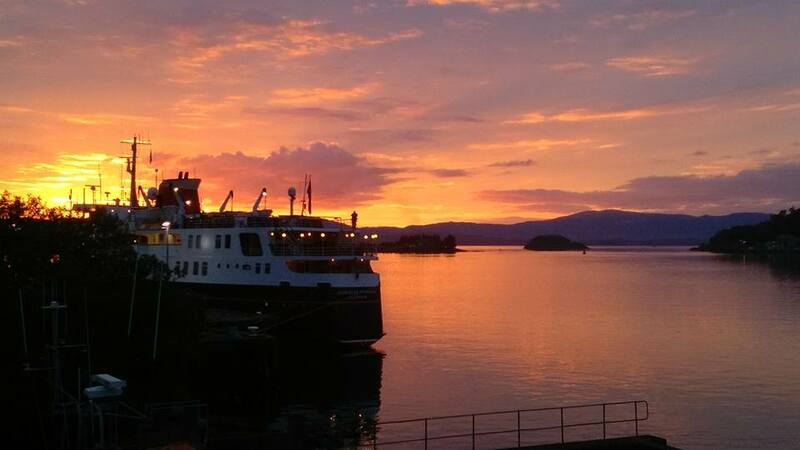 This morning we arrived at Kyle of Lochalsh and berthed alongside for the day. Our morning visit was the iconic Eilean Donan Castle. 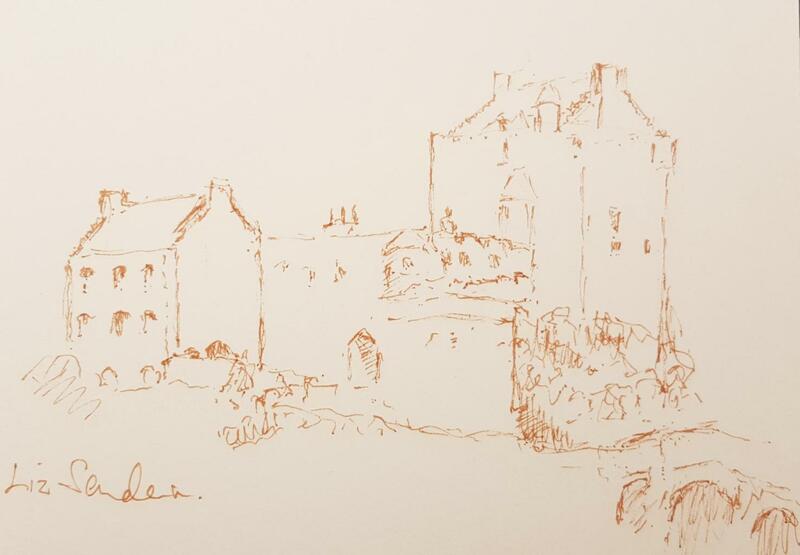 Lady Sanderson gave her kind permission for this sketch to be included on our blog. 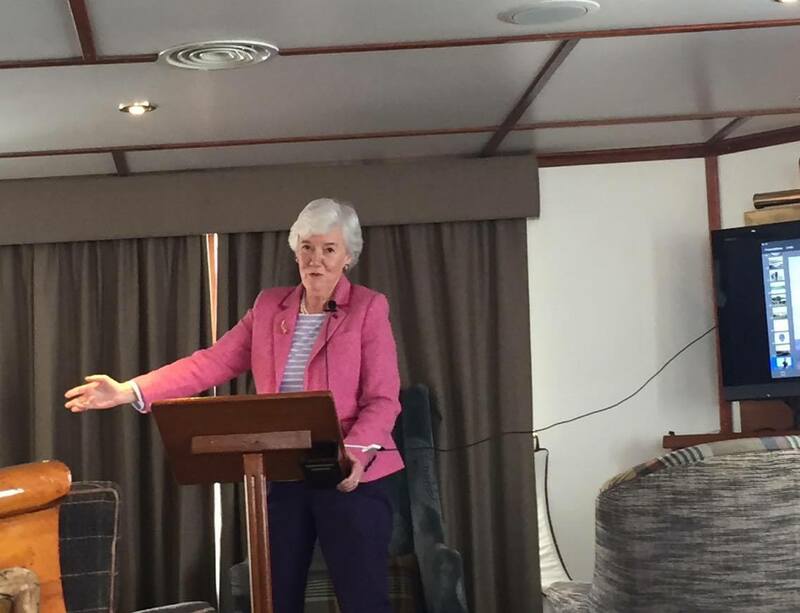 Returning to the ship for lunch, we travelled to Attadale Gardens in the afternoon, home of our guest speaker Joanna Macpherson. 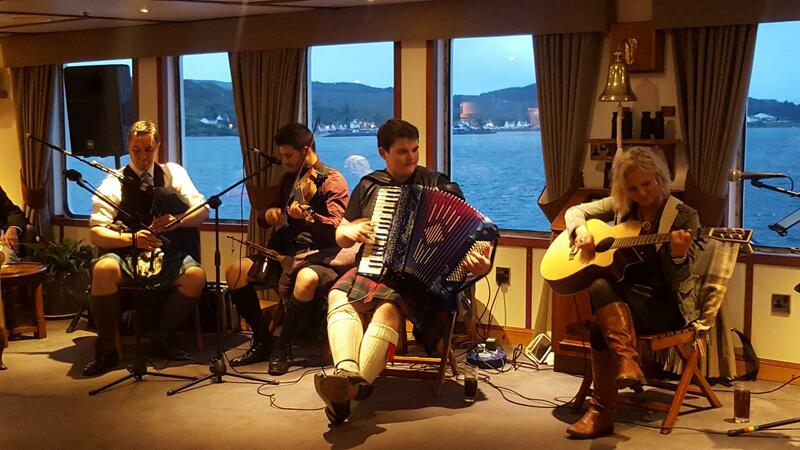 We remained alongside in Kyle overnight and local musicians entertained our guests after dinner. Today we explored the 40 acres of gardens and woodland which surround the ruined castle at Armadale and uncovered history at the Clan Donald Centre. 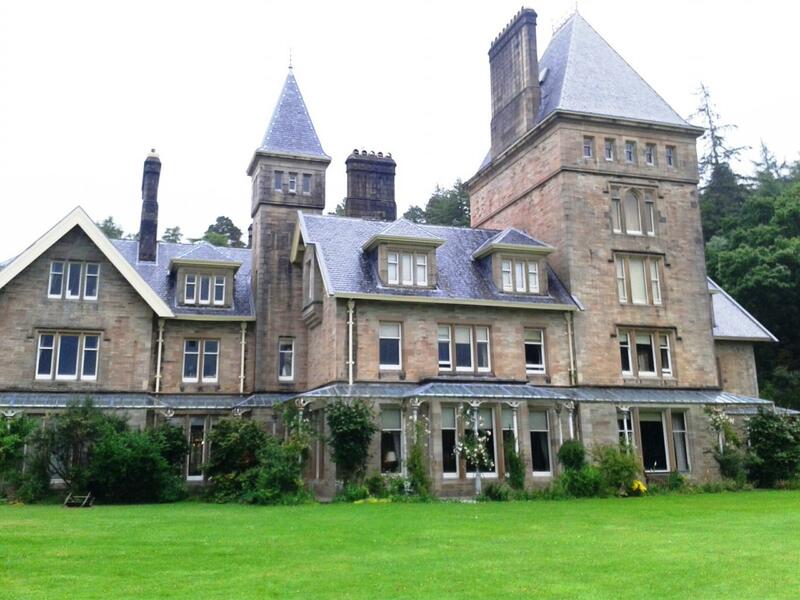 The Isle of Rum played host to our afternoon visit where we enjoyed a guided tour of the red sandstone Edwardian folly of Kinloch Castle, built in 1901 by Lancaster industrialist George Bullough. We anchored overnight off Salen, Isle of Mull. This morning we berthed at Craignure and took the ferry to Lochaline for our visit to Ardtornish Estate where the garden has been sculpted out of a rocky hillside. 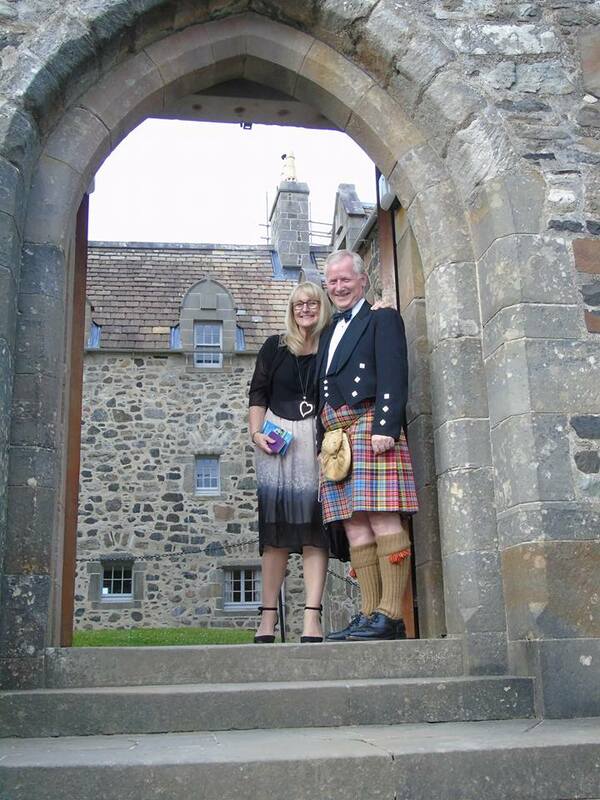 The climax of our cruise was a Champagne reception at Durat Castle, hosted by the current chieftain of the Clam MacLean, Sir Lachlan MacLean. 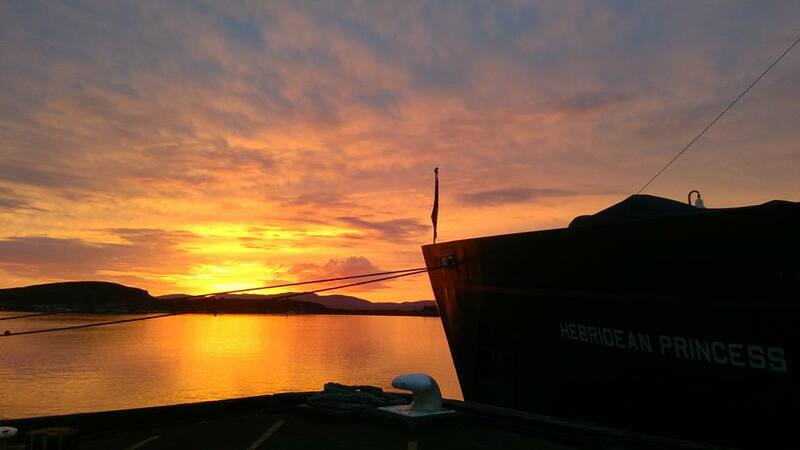 Our final night was spent alongside in Oban where guests witnessed a spectacular sunset. This morning our guests disembarked after breakfast and we wish them a safe journey home.